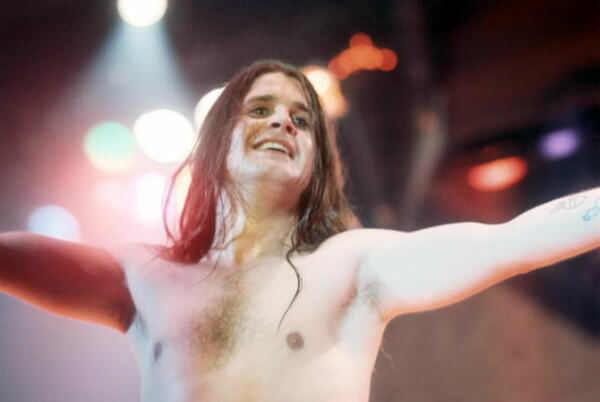 British rock star Ozzy Osbourne was born on December 3, 1948, and by the early 1970s, he burst onto the rock scene like a bat out of hell as Black Sabbath’s frontman. Following his departure from the band, Osbourne went to have a successful career as a solo artist while turning his unique persona into a thing of legend. Osbourne, often referred to as the Godfather of Heavy Metal, has earned much of his attention because of his ferocious public shenanigans that have almost always pushed boundaries. 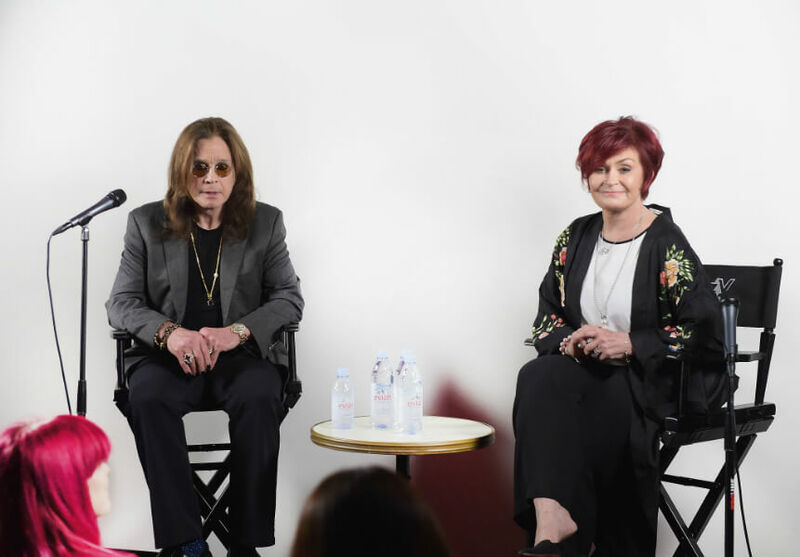 Although he’s a musician, fans grew to love Osbourne even more, thanks to his family’s hit TV reality show. Before all that, he was just a kid from Birmingham, England. Here’s the story of heavy metal’s king of darkness. Born to a working-class family, John Michael Osbourne was the fourth of sixth children. The nickname “Ozzy” didn’t come into play until he entered elementary school. 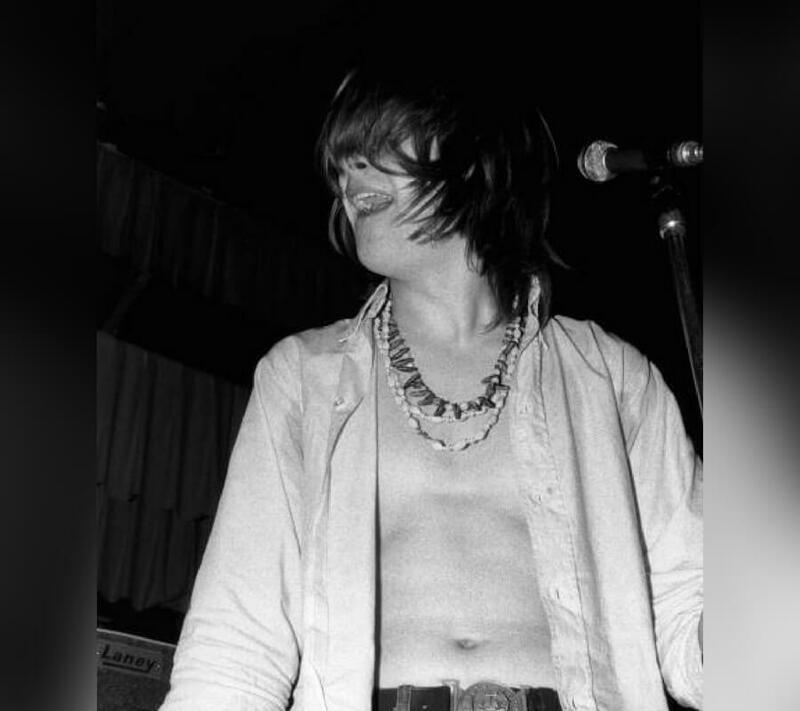 During his high school years, the future musician struggled with dyslexia which led to low grades that ultimately prompted Osbourne to leave school altogether. As soon as Ozzy dropped out of school, he found himself working odd jobs, including a position at a slaughterhouse. Being employed would have been enough for the Birmingham native to get by if he stayed out of trouble. Unfortunately, with Osbourne being out of school at such an early age, he found himself facing some serious consequences as you’ll soon learn. Osbourne developed a deep love for music the moment he heard “She Loves You” by The Beatles. The second he heard the song it inspired him to become a rockstar. 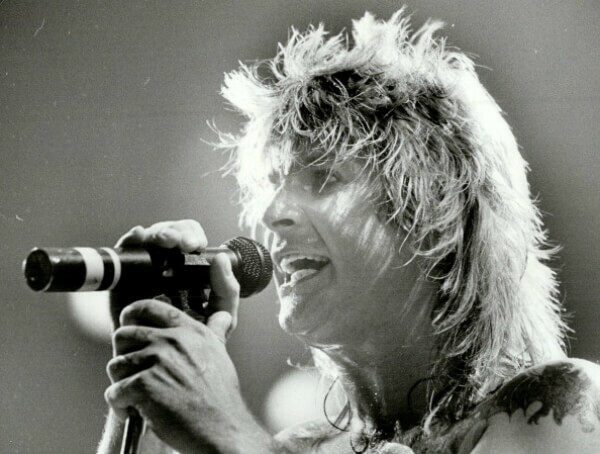 It didn’t take Osbourne long to explore his potential as a vocalist thanks to his trademark voice that didn’t sound like anything on the radio. Staying out of trouble wasn’t in Ozzy’s mindset and he experienced the punishment that comes with getting in trouble at a young age. 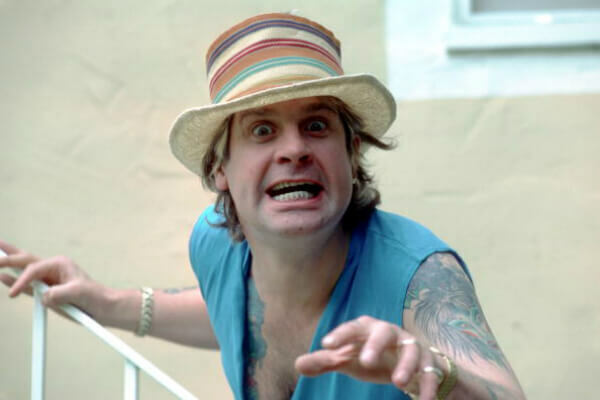 At 15-years old, Ozzy started committing crimes that included burglary. The Brit spent six weeks in Winson Green Prison after he couldn’t pay a fine for one of his crimes. It would only add to the allure of his Black Sabbath persona. According to Black Sabbath guitarist Tony Iommi, Osbourne got a hefty bill after having too much fun one night on tour. Apparently, Ozzy went crazy, letting off fireworks in the corridor. Then, it escalated from there, alarms were going off, the police came, and the rock star got himself a bill worth more than $200,000. 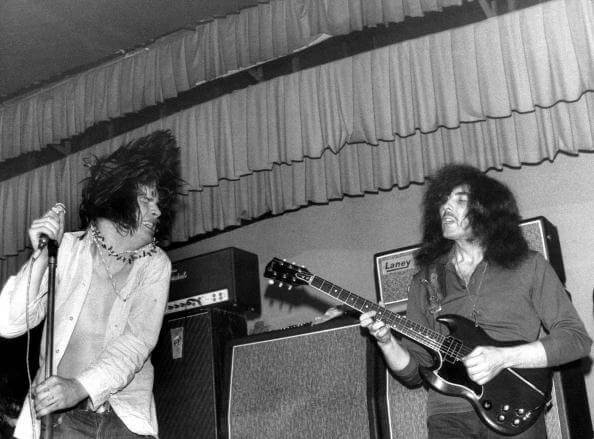 1969 was the year when Osbourne teamed up with Terence “Geezer Butler, Tomy Lommi, and Bill Ward to form a band. Initially, the group’s name was Polka Tulk Blues, which was switched to Earth. Since another band was using Earth, they settled for Black Sabbath which is a reference to a horror anthology starring Boris Karloff. Just ahead, Osbourne’s fellow band members cited one reason why their lead singer’s antics would be the last straw. 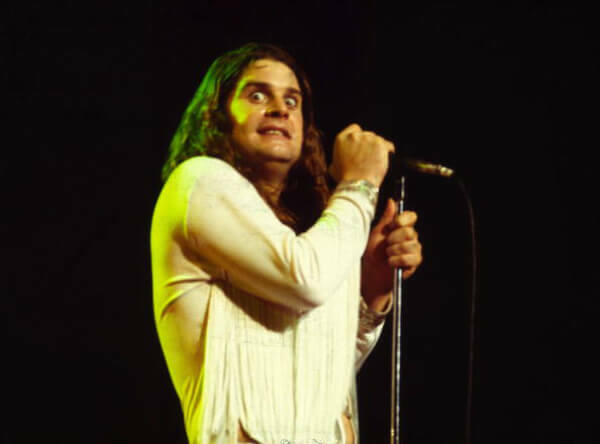 Outside of his irrational stage fear, Ozzy was looking for a way to become the band’s “class clown” during performances. 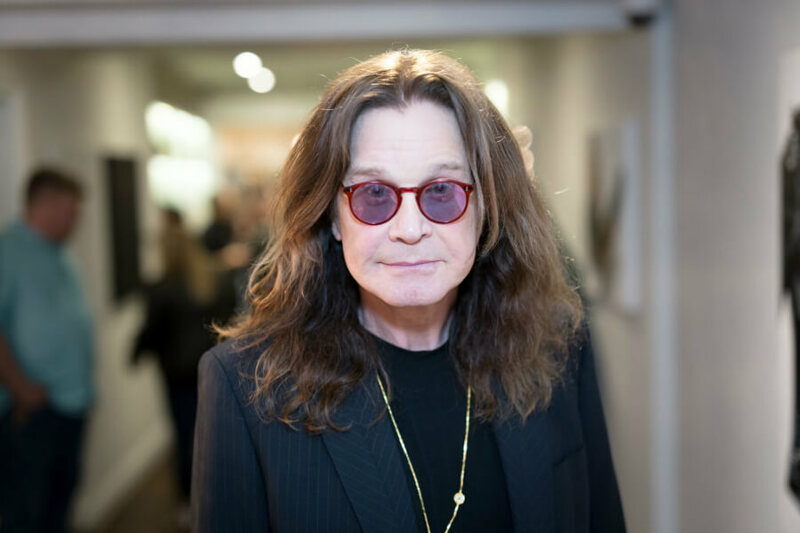 According to Tommy Lee, one time, while their respected bands were drinking, Ozzy stumbled upon some purple paint backstage during a show and covered his nose with it. The color wouldn’t come off for weeks, leaving the heavy metal musician with a purple nose. During the peak of his drug addiction, Osbourne was performing when someone in the audience decided to throw a bat on stage. Osbourne believed it was rubber, like many before it had been, so he bit the head off and it turned out to be a real bat. It forced Ozzy to be treated for rabies, but he’s still alive and kicking after decades of living the rock & roll lifestyle. The band’s abuse of drugs and alcohol, mostly by Osbourne, added to the strain between the members of the group. In 1978, Osbourne and the band parted ways despite Sabbath moving forward with different frontmen including Ronnie James Dio. The band wouldn’t return to their original lineup until 1997. 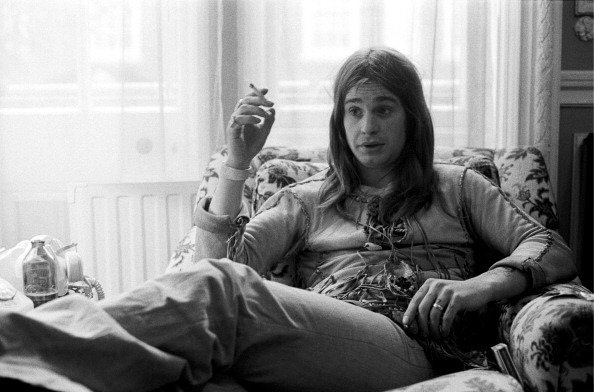 Ozzy’s wicked ways were a little bit too much to handle for some during his solo career. That one particular moment is just around the corner. 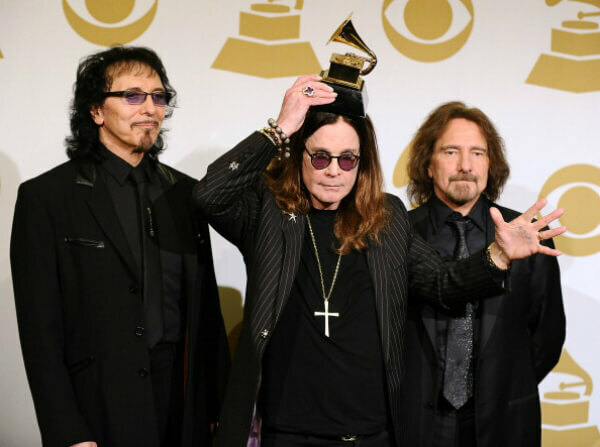 Black Sabbath never reached the same status without Osbourne as their frontman. In fact, they grew sick of each other. 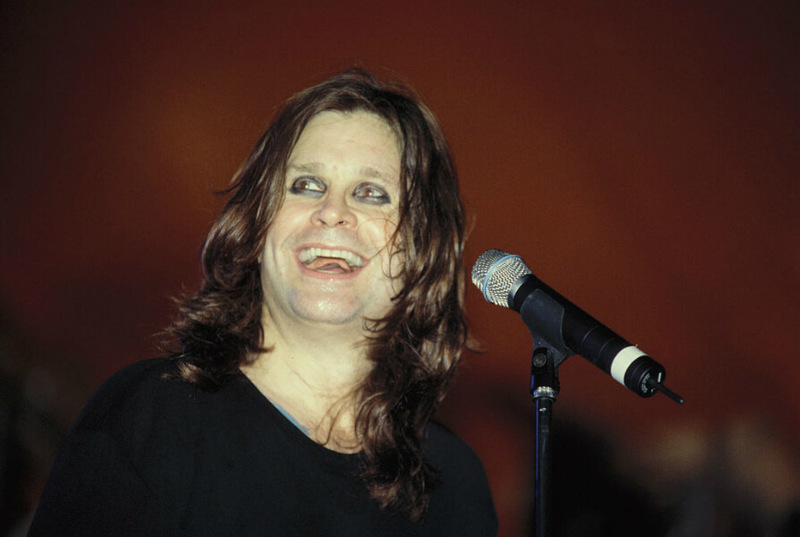 Meanwhile, Ozzy found success as a solo artist. “Crazy Train” and “Mr. 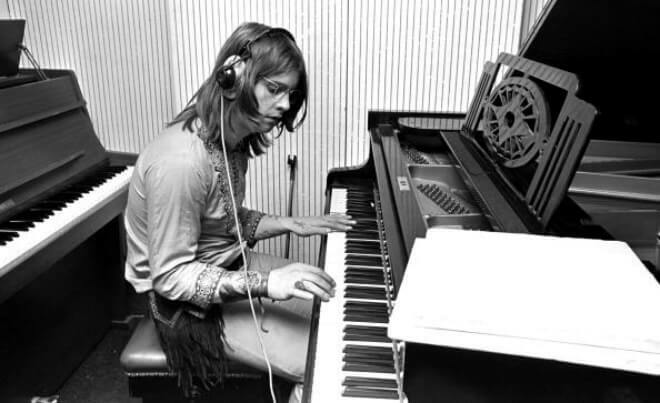 Crowley” would help Osbourne’s first debut album Blizzard of Ozz reach the top 10 in the U.K. The first seven solo albums he released were all awarded multi-platinum certifications. Blizzard of Ozz was a success and Osbourne’s follow-up album Diary of a Madman did just as well. It launched another tour, too. 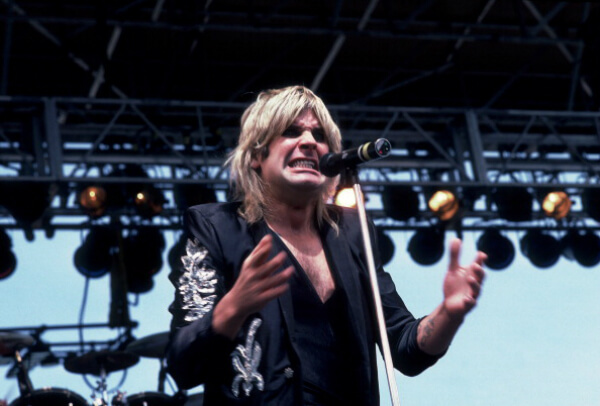 However, the Diary of a Madman Tour ended in tragedy for Osbourne. 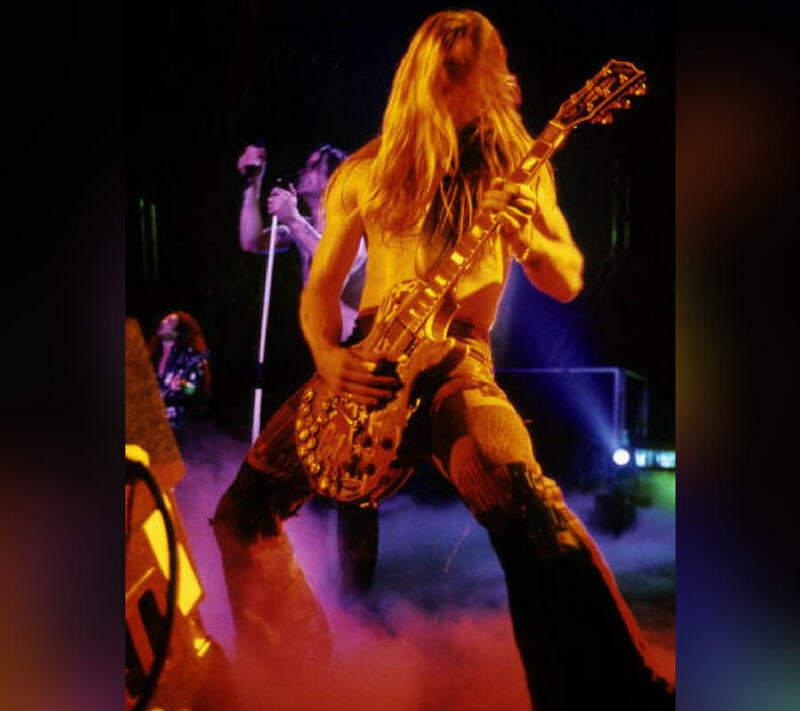 A plane crash would kill guitarist Randy Rhoads along with two other members of their entourage. Osbourne was a troubled loner and angry rebel, to the point that he threw raw meat at audiences, much to the displeasure of people who didn’t enjoy that part of his dark persona. During this time, Osbourne had numerous lawsuits filed by families who accused him that his music was responsible for children’s suicides. Find out shortly what the musician almost did to the love of his life. He woke up days later not knowing what he had done. Osbourne’s first marriage to Thelma Riley ended in a divorce, but they had two kids together named Jessica and Louis. On July 4, 1982, Osbourne tied the knot with Sharon Arden, whose father was the manager for Black Sabbath. The couple has three children together. Aime, Kelly, and son Jack were all born in a three-year span. It was the same year the solo artist announced that his No More Tears Tour would be the last. The popularity of his double-live album, Live & Loud forced the former Black Sabbath frontman to rethink his career. The single “I Don’t Wanna Change The World” was Osbourne’s first Grammy win in 1994. It took 20 years but Ozzy was finally getting the recognition he deserved for his part in bringing the heavy metal scene to the masses. For the record, Osbourne has had many nights where he didn’t remember much. In 1989, he was drunk to the point where he blacked out. It wasn’t long before he attempted to strangle his wife. The shameful episode didn’t stop him from drinking, but that was indeed a wakeup call. Amazingly, Sharon stuck with Ozzy through his troubling time and helped her husband turn his life around. Still on the way, was there trouble in paradise between Ozzy and Sharon? Osbourne reunited with his Black Sabbath bandmates at the turn of the century for a series of concerts along with a new album, 13. Sabbath began work on a new studio album in 2001 with producer Rick Rubin. In 2015, they announced one final tour, called, The End. The tour wrapped up in February 2017 in the band members’ hometown of Birmingham, England. 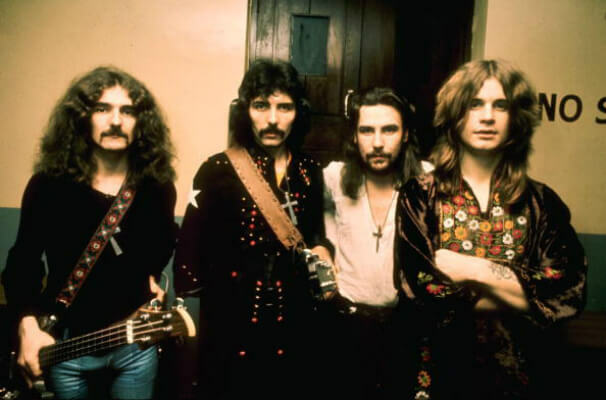 Black Sabbath found themselves as inductees into the UK Music Hall of Fame in 2005 and the Rock and Roll Hall of Fame the following year. They won two Grammy Awards for Best Metal Performance along with being ranked by MTV’s the “Greatest Metal Band” of all-time. Not bad for a high school dropout who couldn’t stay out of trouble for most of his life. May 2016 saw Sharon and Ozzy announce their plans to divorce after more than three decades of marriage after Sharon learned of Ozzy’s alleged affair with a celebrity hairstylist. However, after many ups and downs, they decided to make things work. Their marriage is back on track again, according to the couple. Ozyy and his son Jack made a return to the small screen once again but with a very different premise than their original hit reality TV series. 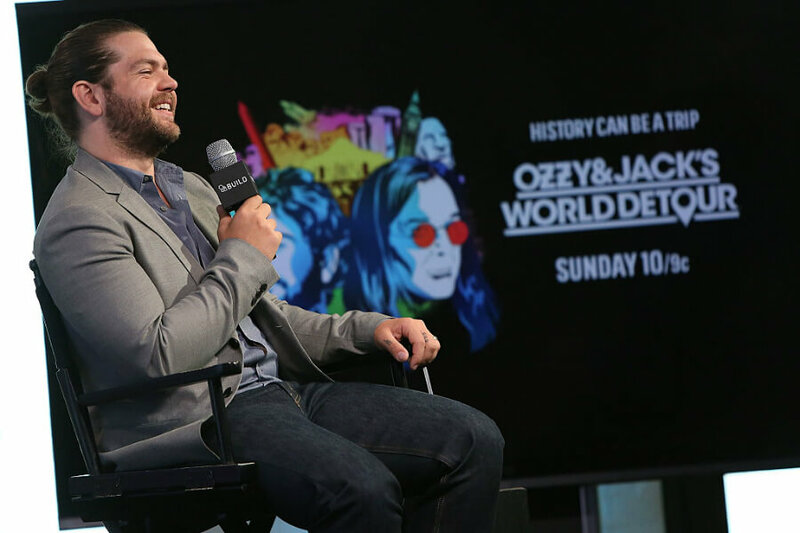 Both father and son are interested in history and Ozzy & Jack’s World Detour captures the Osbourne boys visiting iconic landmarks along with attractions from around the world. The popularity of the reality series has led to it being picked up for a third season. 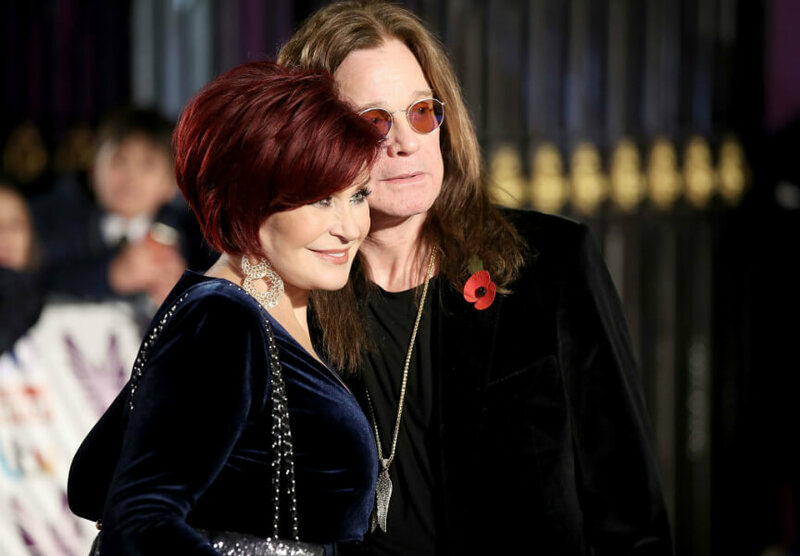 The musician-turned-reality-star remains relevant thanks to The Osbournes. 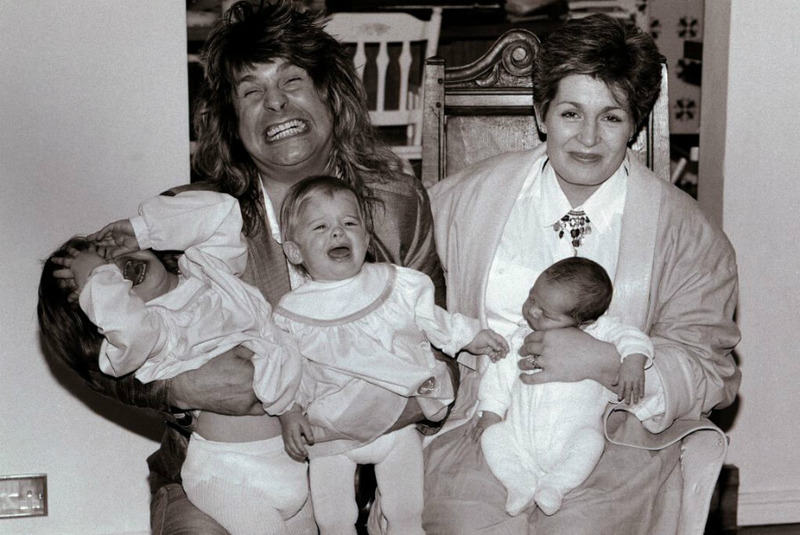 Interestingly enough, Ozzy said he hates the show, mostly since the cameras were always around his family. Despite the show launching his wife’s career, Osbourne is glad that the show is over and has no plans to watch a single episode.